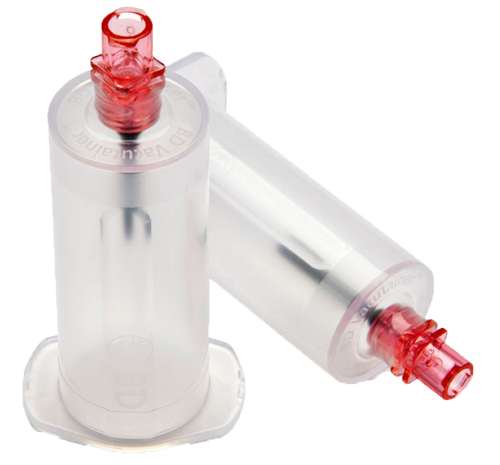 The BD Vacutainer Blood Transfer Device eliminates the dangers that are associated with using a syringe needle to transfer venous blood to a blood culture bottle or blood culture bottle, which is also an OSHA-prohibited practice. This device is designed to be used in medical facilities and with healthcare staff safety in mind. The BD 364880 Vacutainer Blood Transfer Device is created for single-patient use to reduce cross contamination and transfer-related injuries. It is latex-free and created to maintain specimen integrity, which is extremely important in order to achieve an accurate disease diagnosis. 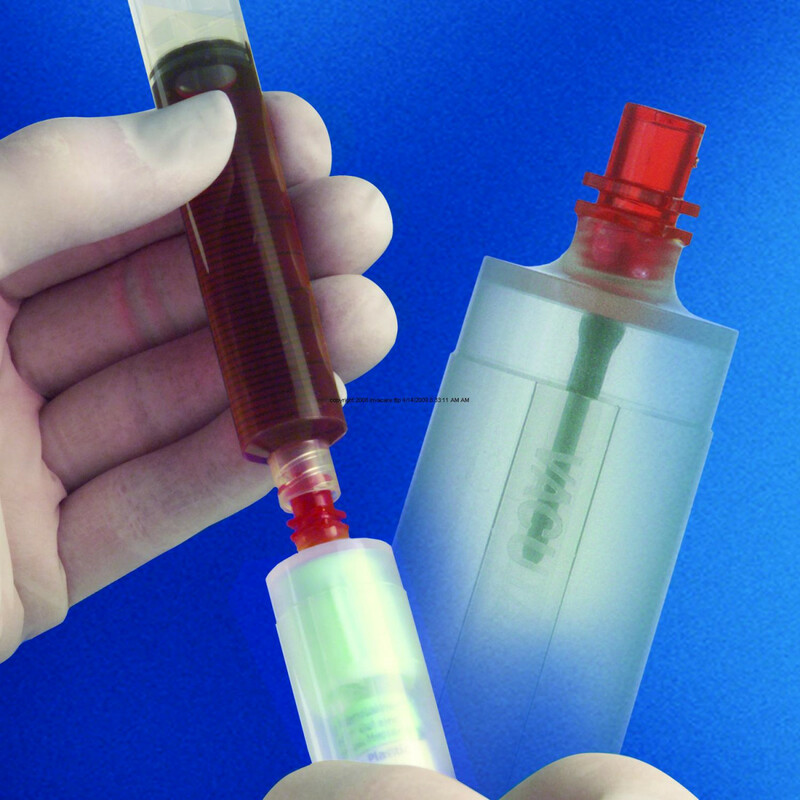 It is a female transfer device and features a red colored tip to help distinguish it from other holder-based products, such as the BD Vacutainer Luer-Lock Access Device. For sterile application this works great with blood transfer. 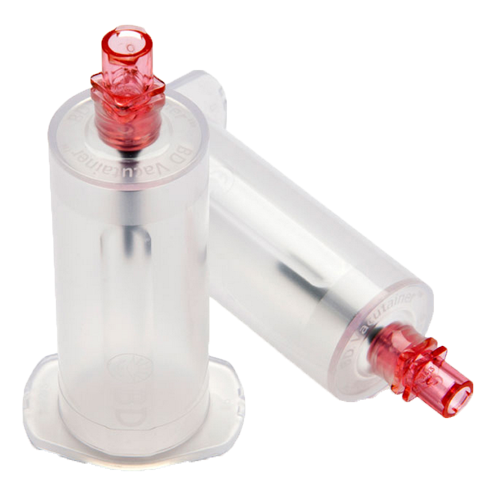 I have used many blood transfer devices but this device seems the best. I do not need to use needles to transfer blood through this device and I do this very comfortably. I recommend this product.